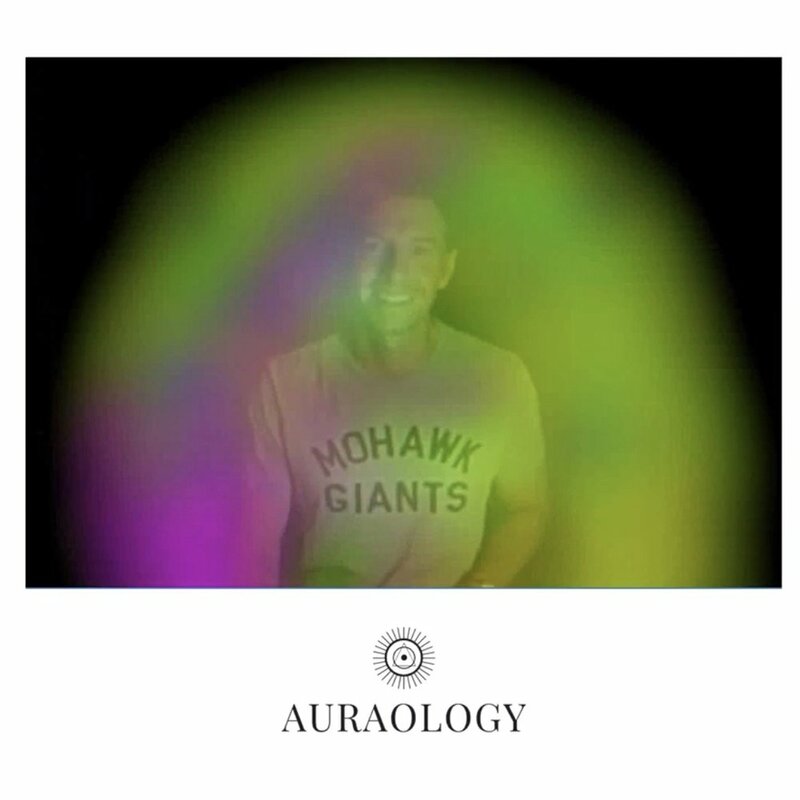 We are happy to welcome everyone to see what their aura says about them. Our process requires a physical ability to be able to place one's LEFT HAND on a sensor plate. We will always do our best to accommodate and celebrate all physical differences. If you have any questions about the process please email us or check out our FAQ. Please note that there is a 24 hour cancellation policy for appointments. If you do not request a cancellation at least 24 hours before the start of our event, you will not be issued a refund. We will do our best to accommodate a reschedule request but those are subject to availability. Curious about our process? Check out this video! We are deeply committed to learning about the Auric field all things energy. Our hope is that you learn about your current auric state through your experience in our booth and then take that into your life and/or yoga practice. Auraology was started by Los Angeles based photographer, Lisandra Vazquez. She is a kundalini yogi, bulldog mom, and a lover of all things avocado. Her work has been featured through out the globe in: Town & Country Magazine, Sotheby's, The History Channel, Univision, Harper Collins Publications and many others.